So as you may or may not know I am selling my 986. 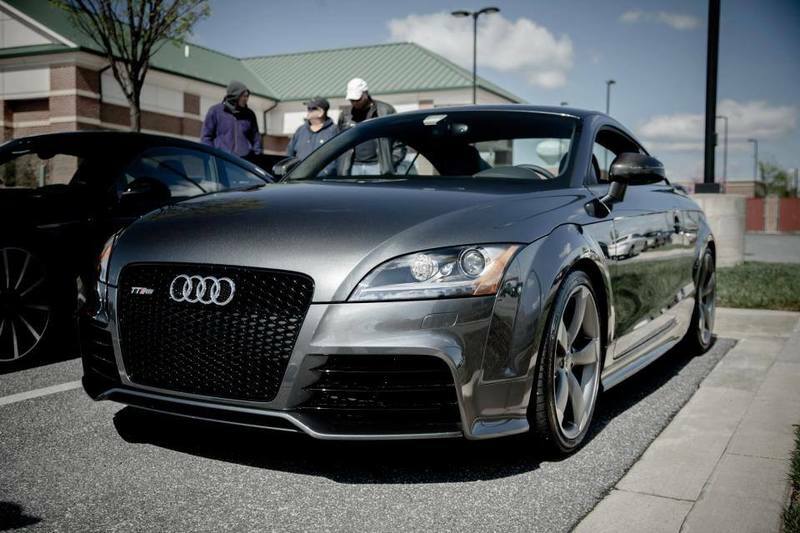 I purchase a 2013 Audi TTRS. I have modded it already plenty from suspension to power. I just thought I'd show it off here. My 3.4 986 is for sale over in the classifieds section. Those 2.5l 5 cylinders are beasts. Congrat on the nice car. Thanks! The car rips. It has some work done to it already Downpipe and midpipes going in soon too.